Custom messaging is the future of Internet communication. Custom messaging, or dynamic messaging, is content that changes and is served on your website based on a visitor’s characteristics. Imagine going to a website and having only the product or service pages that most interest you being highlighted on its web pages. Or receiving an opportune email about the product or service you are the most interested in. A lead visits your site for the first time? Provide them a white paper or an educational document about your products of services. A visitor’s site visit history indicates they are ready to buy? Offer a quote or testimonial to close the deal. Custom (dynamic) messaging is all about providing content that is personalized to a visitor, helping to increase online conversions. In this previous article, SharpSpring’s Dynamic Landing Page feature is discussed. 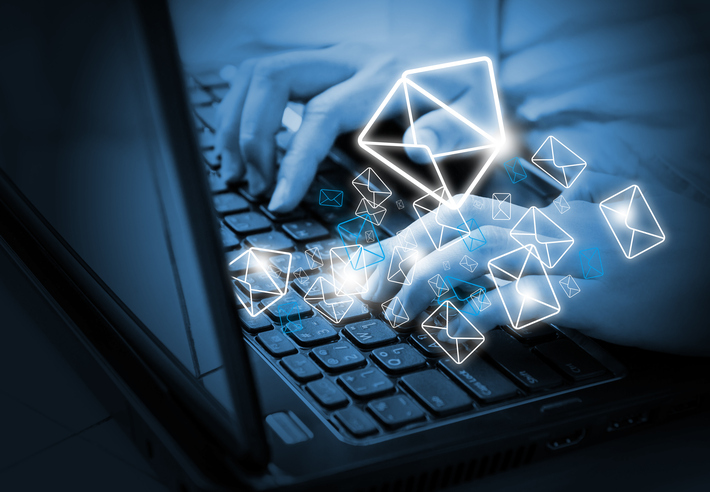 Today, we discuss SharpSpring’s Dynamic Email capability. Dynamic Emails help to significantly increase conversion rates as we are delivering messages that are tailored to the recipient. Dynamic Emails are single emails with contain content that changes based on information that we have on a lead. As an example, let’s use a lead who is interested in services that a Marketing Agency provides. These services could be Branding, Website Design & Development, Digital Marketing or Creative Services. When a lead shows an expressed interest in one of those services we can change the content in your email to be specific to that interest. When the lead fills out a form on your site for more information on the service in which they are interested that triggers an automatic email to be sent from your automated marketing platform, such as SharpSpring. Using a Dynamic Email, we only need to create one email that sends to all leads who fill out the form – however the content within that email will be specific to the interest of that lead. Use the contact field “Has an Opportunity”, and then create Dynamic Emails with variable content based whether or not the lead has an opportunity associated to them. Lead Status – If a lead is a customer, email may point to our support forum or provide an email address for support or “Manage Your Account”. If the lead is not a customer, include an email segment that directs them to Sales. Create a custom contact field called “Has Provided Review”. If a Customer has provided a review, then we show an email segment that points them to a “refer a friend” page. If the customer has not provided a review, we include an email segment pointing them to a review forum.